Back in April I spent a day at the Andersonville prison site, near Americus, Georgia, as reported in this blog post. The next morning, a Sunday, my wife Anne and I had to drive the nearly three hours back to the Atlanta airport to return to the Left Coast. More or less at the last minute, we decided to make a short detour from Americus over to nearby Plains, to see the Jimmy Carter National Historic Site. The two or three hours we spent looking around Plains turned out to be one of the highlights of the weekend. 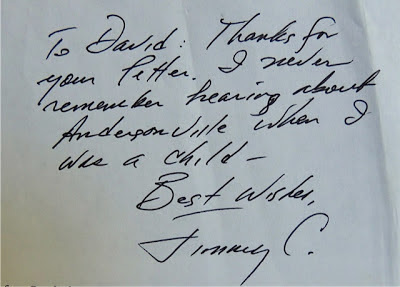 I have always liked Jimmy Carter. He may have been an ineffective president in many ways—and he faced some pretty complicated issues—but I have considered him to be the most genuinely principled man to hold that office in my lifetime. I don't want to start a debate here about the Shah, Nicaragua, the hostage crisis, thermostats, or the Panama Canal, but anyone who looks at Carter's life to-date must come away with the impression of a good and decent man. The work he's done post-presidency, through the Carter Center, through Habitat for Humanity, has transformed untold lives here, and abroad. Plains, Georgia is quaint, and the National Historic Site is scattered in and around the town. There's the train depot, which was campaign headquarters in 1976. There's Billy's gas station. 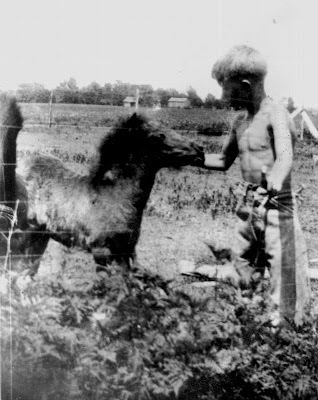 Outside of town is the boyhood farm, where you can peer into young Jimmy's bedroom. The old high school is the Visitor Center. A film is shown in the classic auditorium, where Jimmy and future wife Rosalynn were called to daily assemblies (assemblies including prayer in those days). The hallways and classrooms of the high school are devoted to exhibits of the Carters' lives, from childhood, to the White House, and beyond. 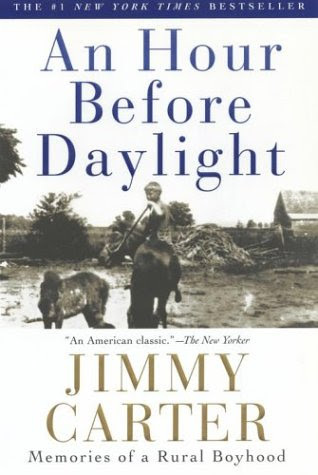 In the bookstore, I picked up a copy of An Hour Before Daylight, Memories of a Rural Boyhood, and I started reading it on the plane ride home. I wasn't expecting to find it so engaging, but over the next week or so I couldn't wait to crack it open in every leisure moment. 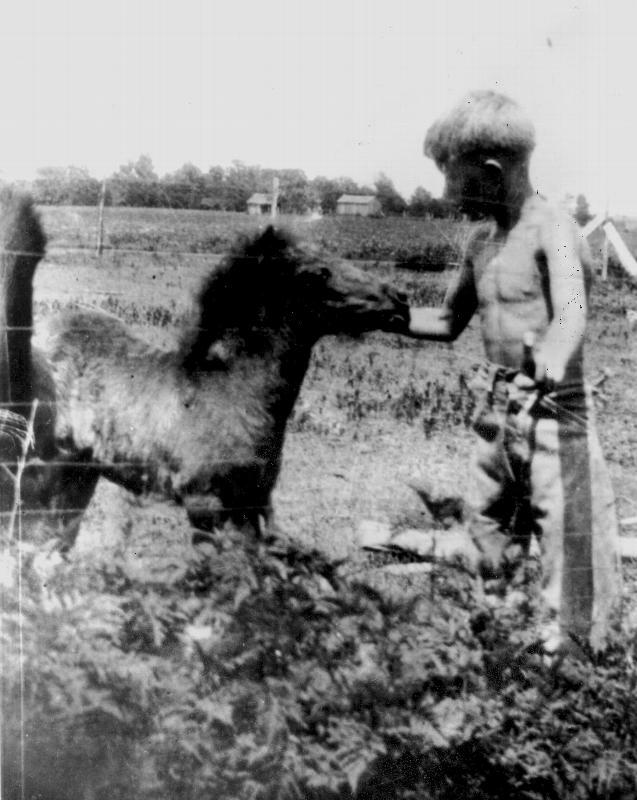 It was a fascinating account of life on a big farm in Depression-era Georgia, with candid discussions about race relations in a Deep South community only six decades removed from the Civil War (by the time Jimmy was born). One of Carter's great-grandfathers served with the Sumter Flying Artillery, Plains being in Sumter County. The early lives of our presidents have always fascinated me, and Carter's story is uniquely, quintessentially American. I was so moved by the book, and a life well lived, that when I finished reading I penned a letter to the former president. It's the very first time I've written to an erstwhile Leader of the Free World, and I naturally had no expectation that he would ever read it. I complimented him on his book, and the important work he's done. 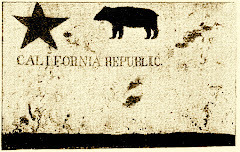 One thing in particular I was curious about was whether people growing up in Plains, and Americus, in the 20's and 30's—particularly school children—ever heard about the notorious Civil War prison down the road at Andersonville (MacKinlay Kantor's Pulitzer Prize-winning novel, Andersonville, was not published till 1955). Was it spoken of in polite company? Was there a local version of events to account for it? 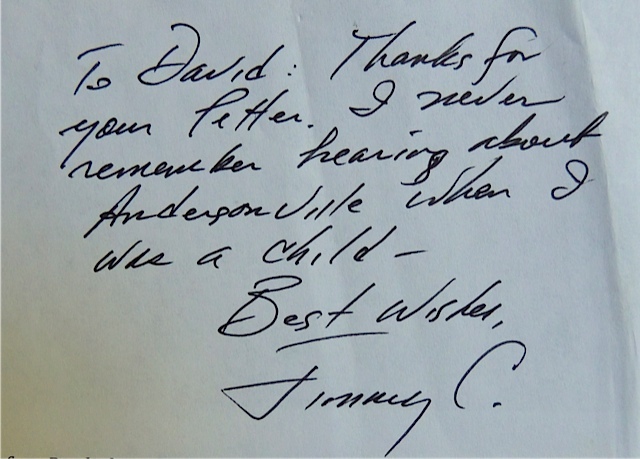 I mailed my letter to Jimmy Carter on May 14. Astonishingly, on July 2 I received a letter back, the original of mine in the margin of which Mr. Carter scribbled a note. I got my answer and I'm satisfied with it.